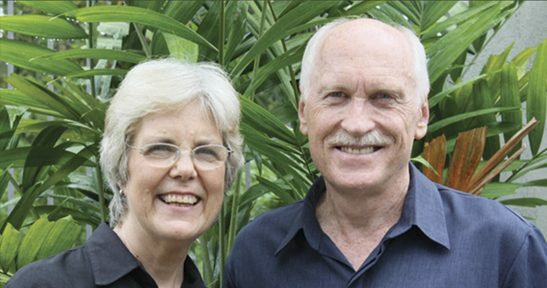 Max and Dorothy Chismon have authored and developed the Kairos Course which is being used in more than 90 countries and has been translated into over 30 languages. They are now also facilitating the growth of a follow on initiative called Simply Mobilizing. Their key focus is to provide world Christian missions training to mobilize the universal church into active ministry and missional work, particularly in developing countries and to the world’s remaining least-reached peoples. For more information, you can visit the Kairos Course website, and the Simply Mobilizing website, or check out their latest newsletter here. You can make a donation to City Church to help support the Chismons and the great work they are doing. Just write OIF as the reference, and it will go directly to our Outward In Focus fund.